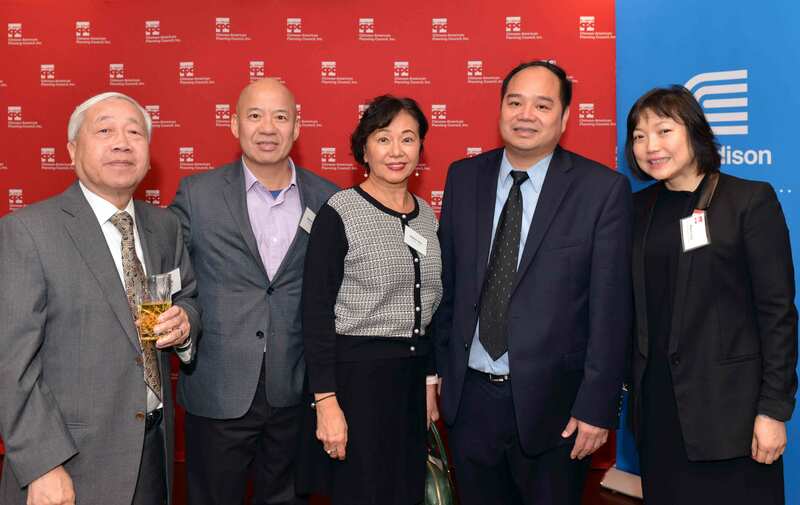 CPC honored our generous community members at a Donor Appreciation Reception on Tuesday, December 5, 2017 at Hwa Yuan, a restaurant located at 42 East Broadway in Chinatown, Manhattan. 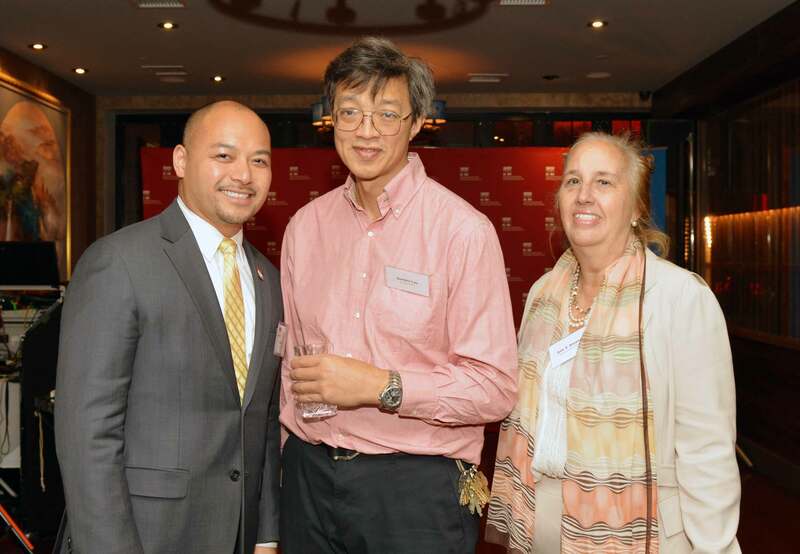 The event was attended by more than 80 donors and friends of CPC. 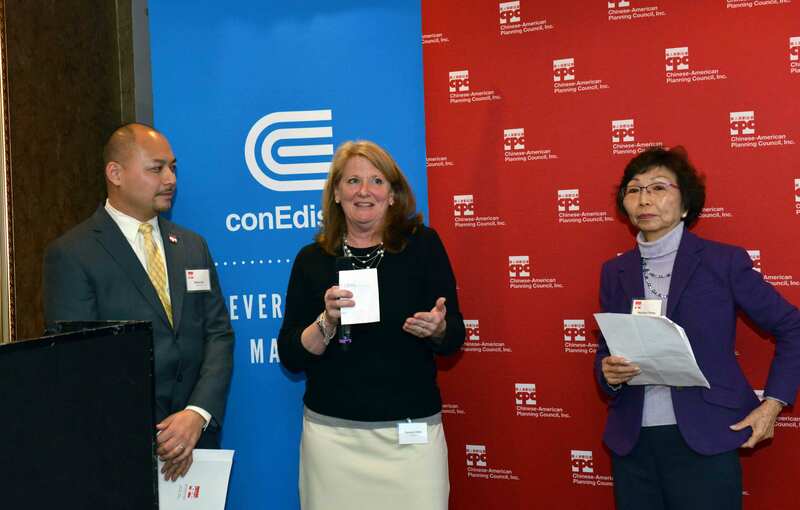 We are grateful to Con Edison, who was the underwriting sponsor of the event, and Belvedere Vodka, who generously sponsored the Hennessy V.S.O.P. raffle prizes. 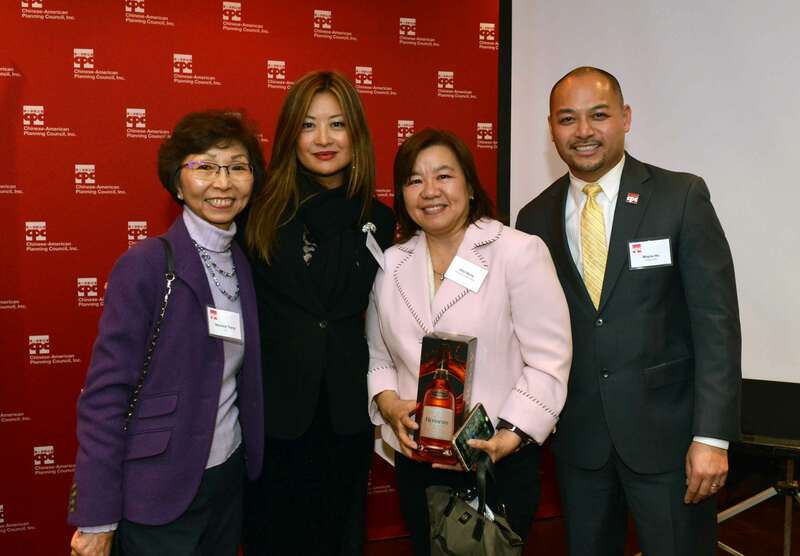 The Ong Family Foundation supported CPC as our Mission Partner. Guests visited with each other, had open bar, ate hors d’oeuvres and delicious buffet, and heard the thanks of CPC board, staff, and stakeholders. Gale A. 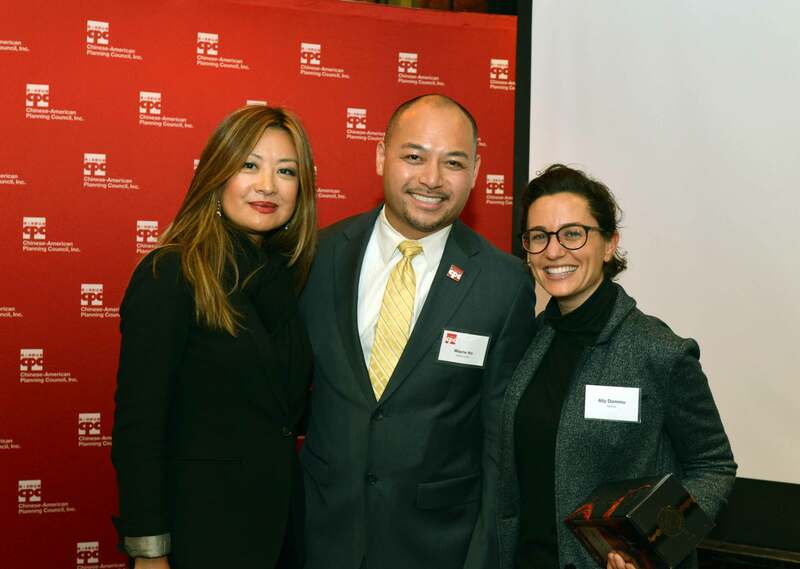 Brewer, Manhattan Borough President attended the event, as well as representatives from NY State Assemblymember Yuh-Line Niou's office, Public Advocate Letitia James’ office and City Councilmember Mark Treyger’s office. Pei Guo, a former student and volunteer in CPC’s Adult Literacy Program, spoke passionately about her experience at the Education and Career Services division of CPC. “Without CPC I would not have been able to communicate with others here in the U.S., pass my real estate tests, or find a job. I want to say, thank you CPC.” Inspired by the help she received at CPC, Pei came back as an ESOL volunteer after graduating the program. She also continues to give back to the community outside the classroom. 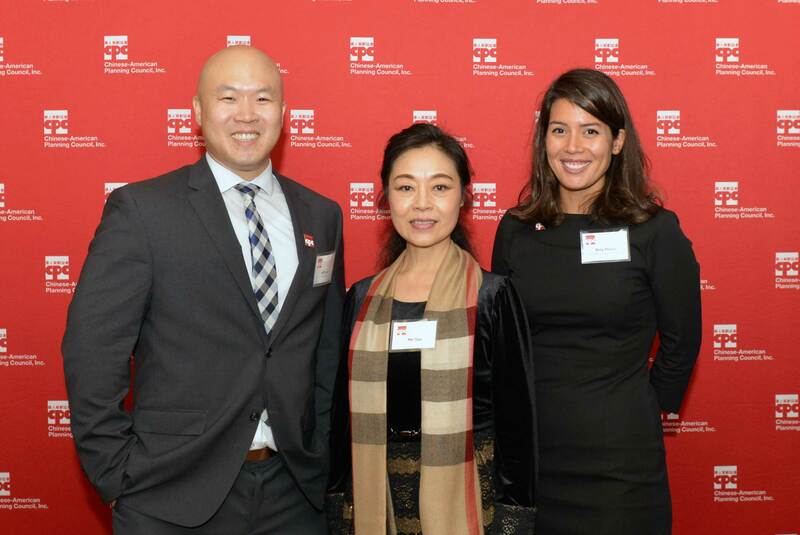 The NYC Board of Elections hired Pei Guo to be a poll interpreter. Pei has worked at 5 elections this year and plans to continue to help voters in the new year.